Breakfast with Martin Bester is ready for the Ommidam Student Bash! Are you looking for the best place to be this December? We are definitely going to be at the Ommidam Student Bash! 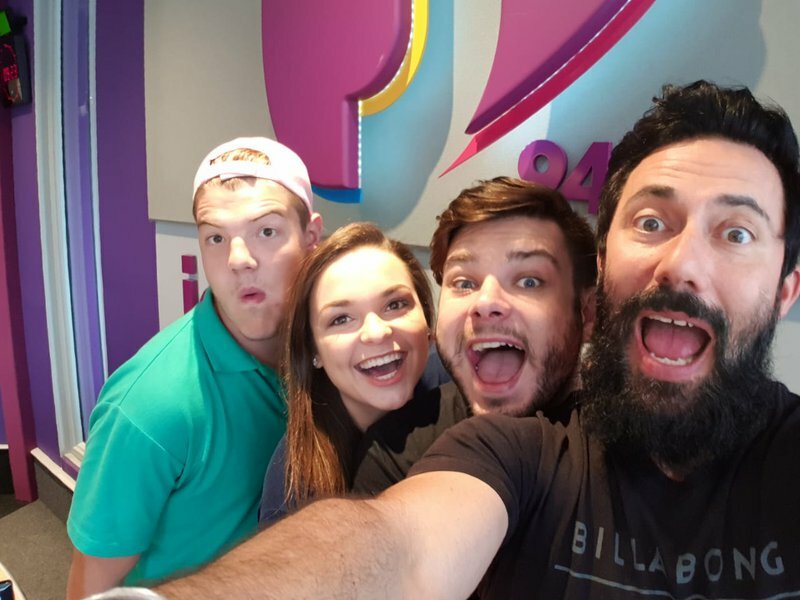 Breakfast with Martin Bester chatted to Jakes from @Sarkasties on Tuesday morning about the best student bash around. READ: Superhero flip wows NFL football fans! Martin Bester will broadcast Breakfast with Martin Bester from the Ommidam Student Bash on 5 December. It’s going to be the best party of the year!